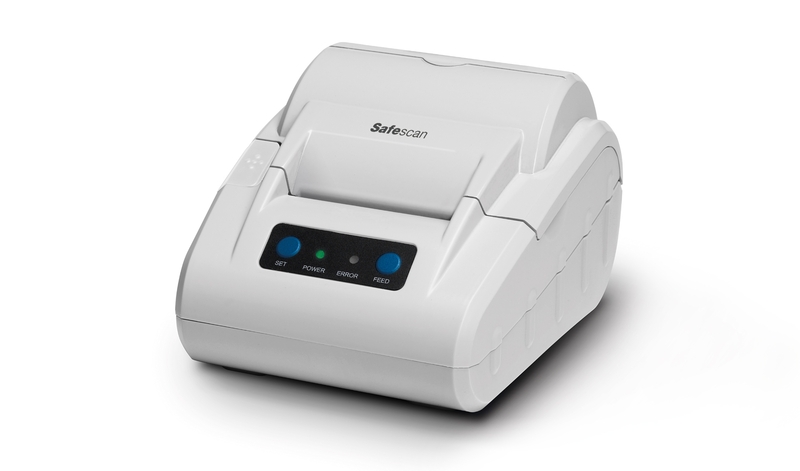 Simply plug the sturdy, compact Safescan TP-230 into your 6155, 6165, 6185, 1250, 2685-S or 2985-SX money counter and automatically print a detailed report on each denomination and the total sum counted. 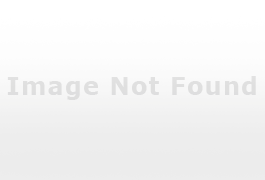 The ideal way to print hard copies for your records or fill out your daily cash report. 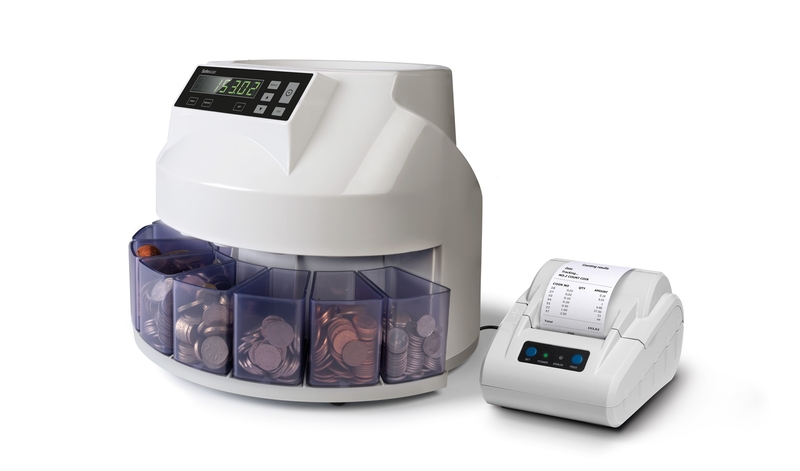 The TP-230 is fast: it will print your full results in crisp, clear text in less than a minute. And thanks to its modern thermal print technology, the TP-230 is lightweight, compact and nearly silent. 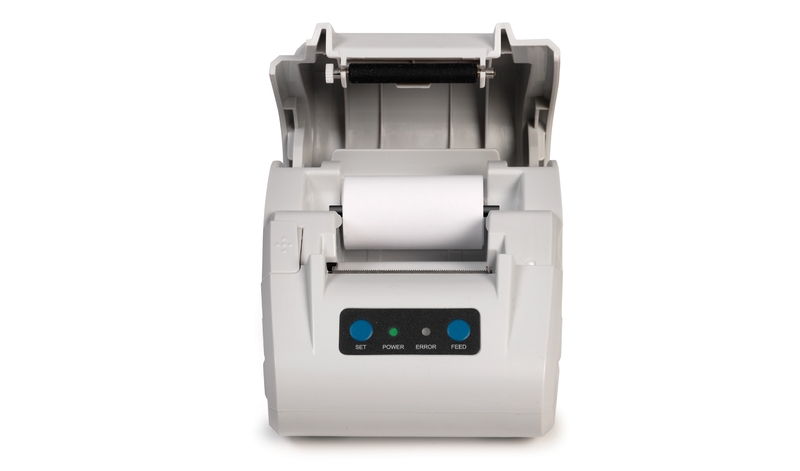 For maximum convenience, the TP-230 uses standard, widely available thermal printing paper and comes with both USB and serial printer cables (and a paper roll to get you started).